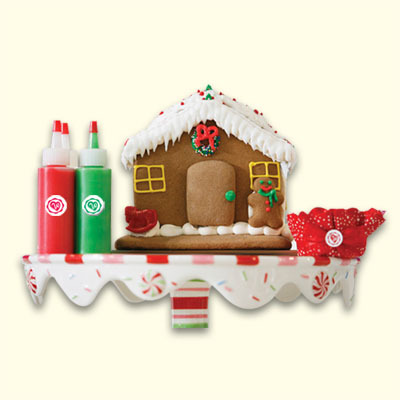 Help make the holiday more tasty and fun with a Wonderland Gingerbread House. Perfect as a placesetting or holiday gift - personalized for every good boy & girl. 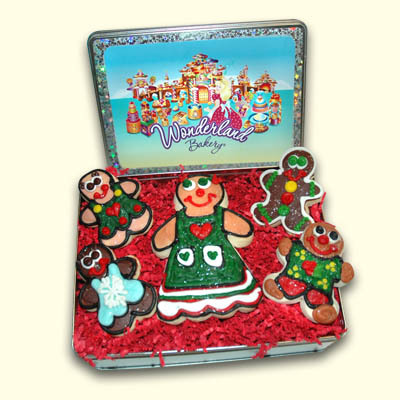 Combine with the larger Gingerhouse for a beautiful centerpiece that everyone can enjoy as dessert too! Indicate personalization & delivery date in special comments.